Duffy’s Malahide, one the best live music bars in Dublin – Duffy’s Pub Malahide has earned a well-deserved reputation as one the best live music bars in Dublin. 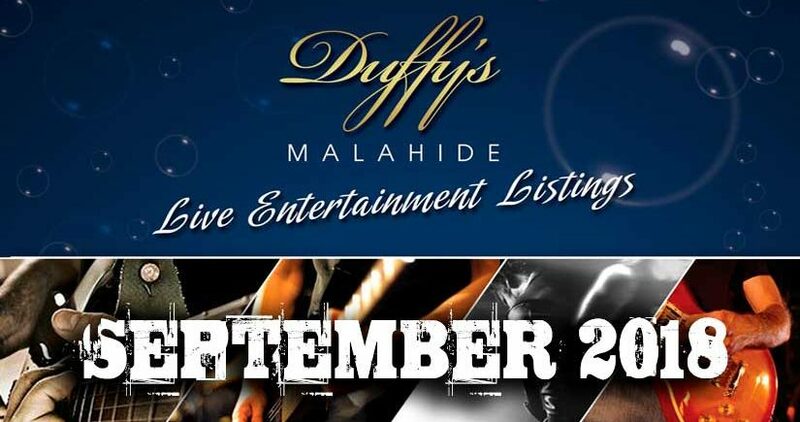 Every Friday, Saturday & Sunday, Dublin’s best live bands rock to the stage. Come join us and see for yourself !! 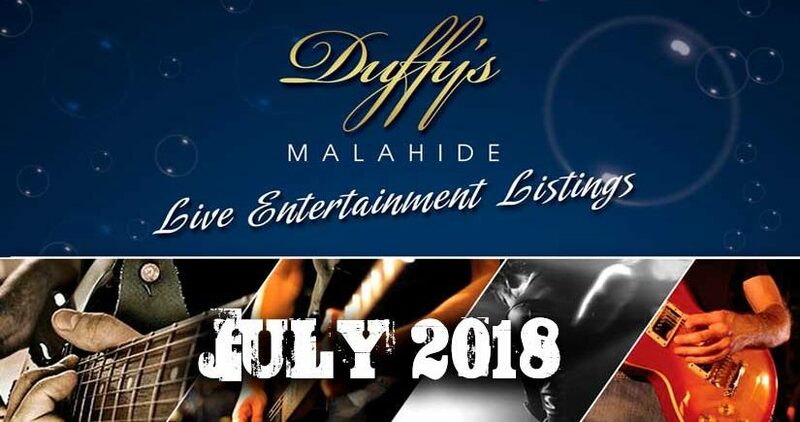 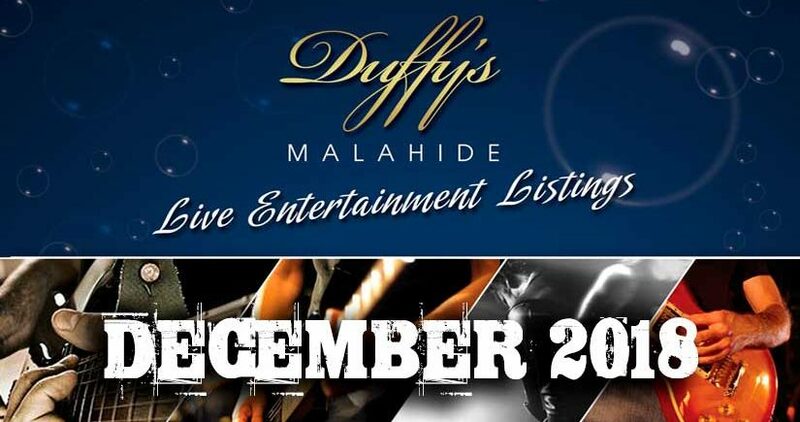 Duffy’s Malahide, one the best pubs for live traditional Irish music in Dublin – Duffy’s Malahide welcomes Dublin’s best live bands to the stage every Friday, Saturday & Sunday. 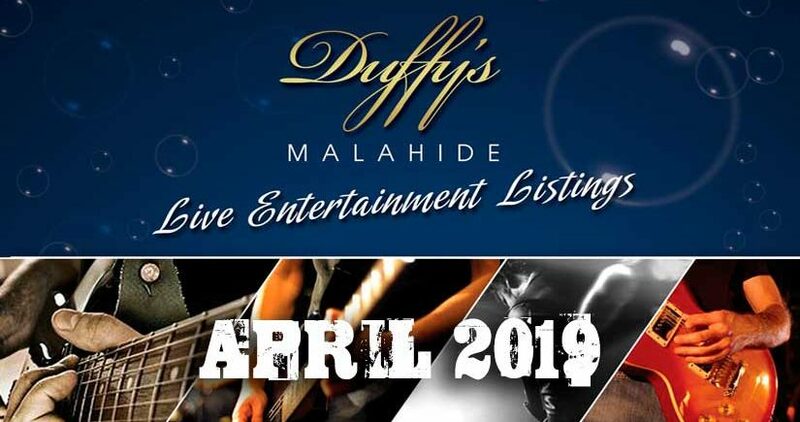 Check out March ’19 fantastic line-up !! 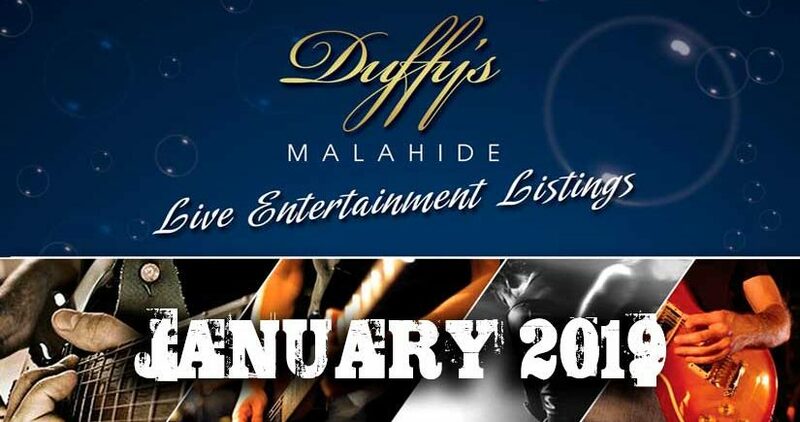 Duffy’s Pub Malahide welcomes Dublin’s best live bands to the stage every Friday, Saturday & Sunday. 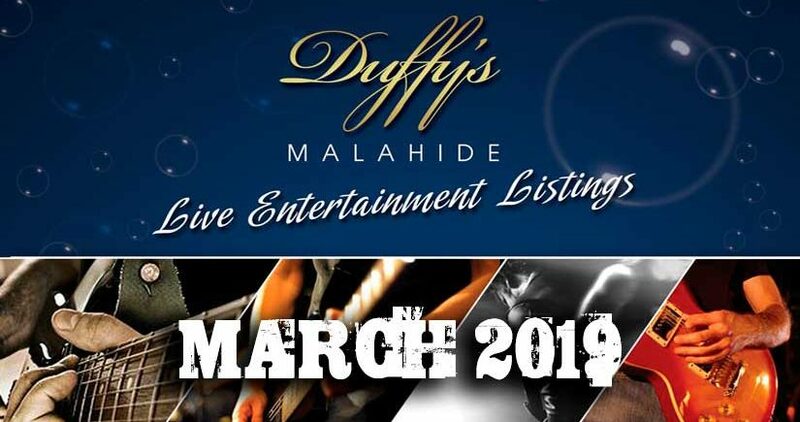 Check out Feb ’19 fantastic line-up !! 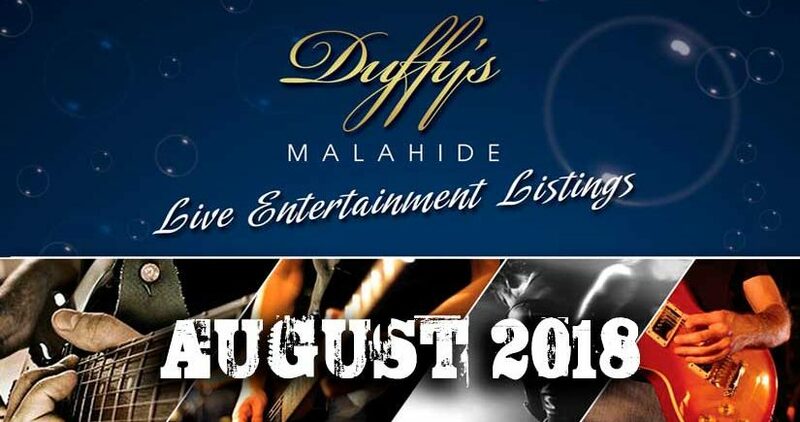 Duffy’s famous Sunday Trad Sessions have developed into one of the most popular weekly events in Malahide Dublin….come along, get involved and discover what all the buzz is about !! 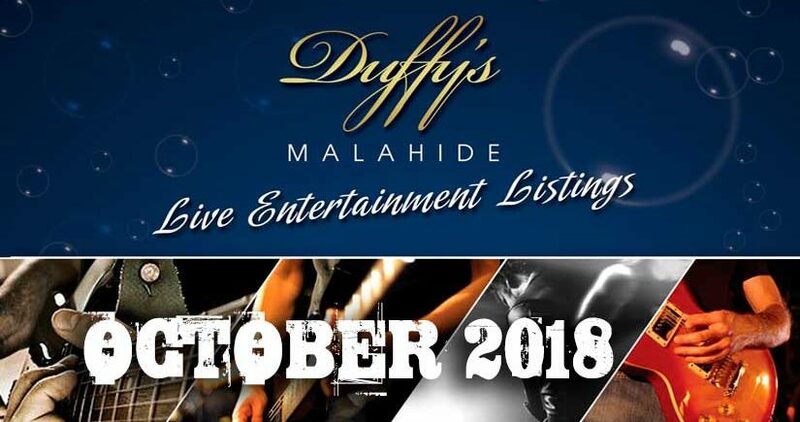 Duffy’s Pub Malahide plays host to Dublin’s best Live Bands every weekend – Come join us and experience an amazing night out?